2/27/18 – Service activity @ 3-5pm, Make fleece blankets for patients undergoing chemo at The James. For our first BRAIN blog we are showcasing our club , sharing our past events and a look into what’s ahead! March is brain injury awareness month! Join us in our second annual run and walk for brain injury awareness on March 31, 2018. Registration will open soon on this link. 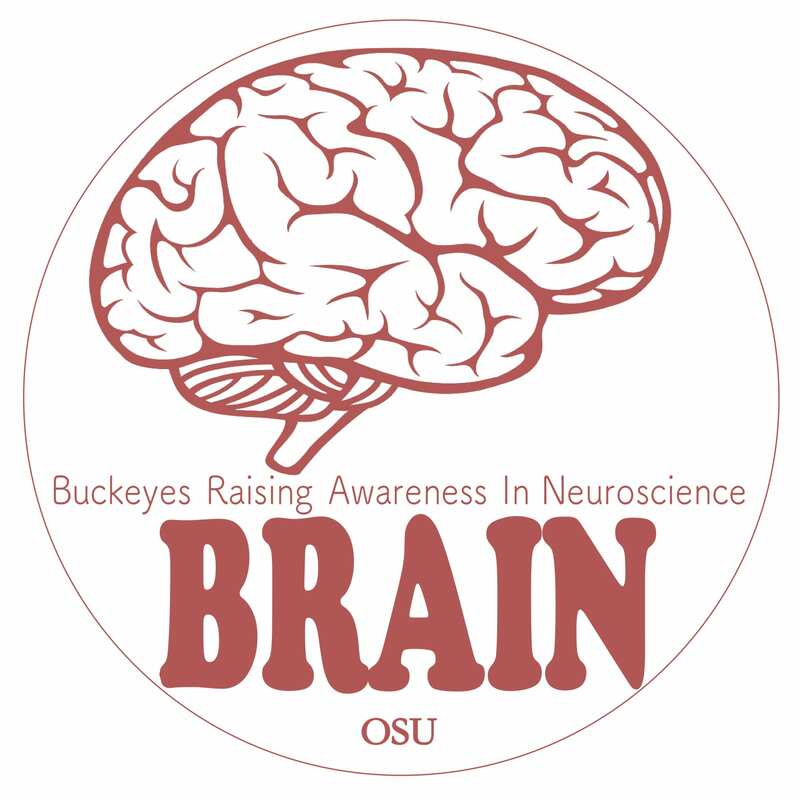 If you are interested in this event and would like more information please contact us at brain.osu@gmail.com. We are also looking for people who are interested in volunteering from 7 am until noon on March 31. Everyone is encouraged to wear green, the color for brain injury awareness. November is epilepsy awareness month! Dr. Gedela will be talking about his work with epilepsy and his role in treating patients at Nationwide Children’s Hospital. Everyone is welcome to attend! 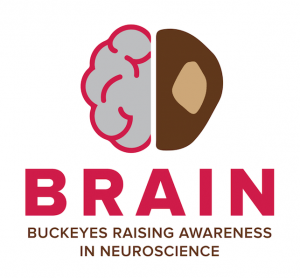 Hosted by: Buckeyes Raising Awareness in Neuroscience. 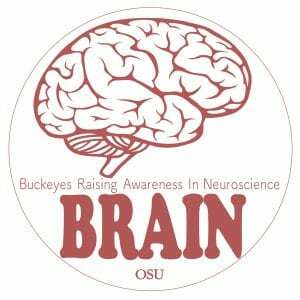 Please email brain.osu@gmail.com if you have any questions. Are you interested in being a Buckeyes Raising Awareness in Neuroscience Board Member? The application is located here. Applications are due by September 17 at 10pm. Voting starts September 20.